Sign up for instant email updates everytime there is a new listing in this neighborhood. Our accounts are free and easy to use! Tillamook, Oregon is located at the southeast end of Tillamook Bay, on the Pacific Ocean. 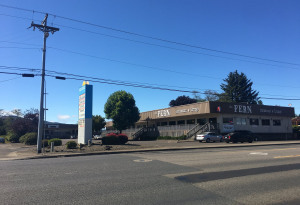 The population in Tillamook is currently around 5,000, but is steadily increasing. 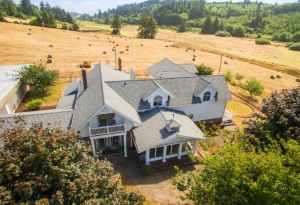 There is much to do in Tillamook, from fishing and surfing, to hunting and camping. For those who aren’t a fan of the outdoors, there are many other things to do. 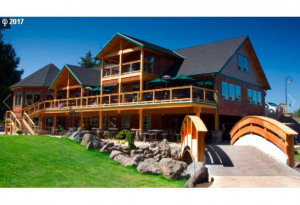 The City of Tillamook offers shopping, dining and entertainment opportunities. 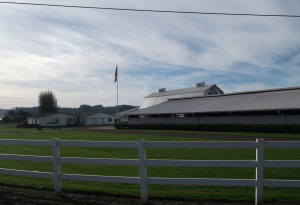 The Tillamook Cheese Factory is one of the most popular places to visit, as is the Tillamook Fairgrounds. Tillamook is also a short trip from other attractions in Oregon, such as Portland. For those who really enjoy the sound of a road trip, Seattle and Olympia are just a few hours north, while Sacramento and San Francisco are just a few hours south. Tillamook is one of the most beautiful towns along the Oregon coastline, and visitors and residents alike have nothing but wonderful things to say about Tillamook and other cities along the coast. Please check GreatSchools.org for more information on nearby schools. Copyright © 2013-2019 Cascade Sotheby's International Realty. All Rights Reserved. Sotheby's International Realty© is a registered trademark licensed to Sotheby's International Realty Affiliates, LLC. Each office is independently owned and operated. All associates are licensed in the State of Oregon. Sotheby's International Realty, Inc. is Owned and Operated by Realogy. Powered by Neutrino, Inc.